Should I Buy Toyota CPO? Should I Buy Toyota CPO? Recently Autotrader released their list of “10-Best Non-luxury CPO Programs for 2018” and Honda made the list. 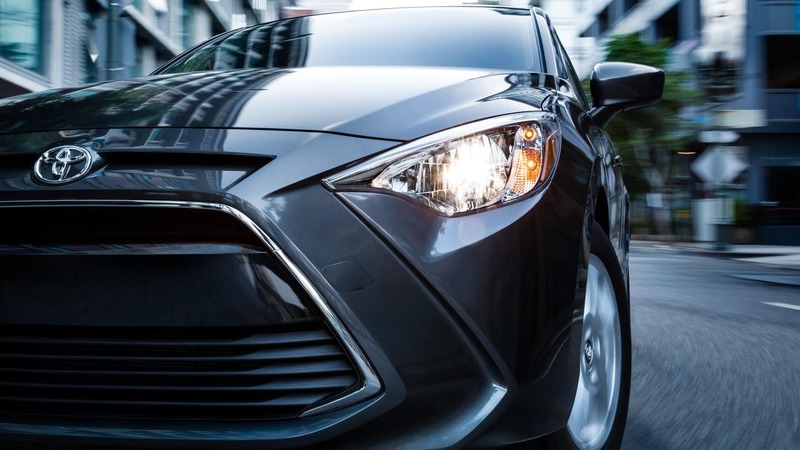 Autotrader picked its choices based on criteria that includes powertrain warranty length (with a minimum of six years or 100,000 miles of coverage from the original sale date), bumper-to-bumper warranty length, deductible amount and transferability to future owners. But what exactly is the Toyota CPO Program? 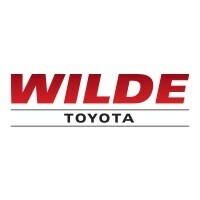 At Wilde Toyota, only the best of the best Toyota used cars are chosen to be Toyota Certified Used Vehicles. When we choose a Toyota used car for certification, we perform a 160-Point Quality Assurance Inspection. We also run a CARFAX Vehicle History Report to ensure it’s worthy of the Toyota Certification process. Then, each car is reconditioned to Toyota’s exacting standards by factory-trained Toyota technicians. We want the cars to look and feel as new as possible, and we know you do too. 0 comment(s) so far on Should I Buy Toyota CPO?